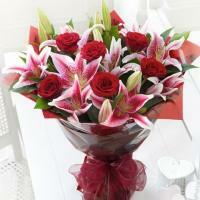 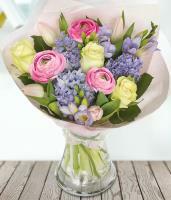 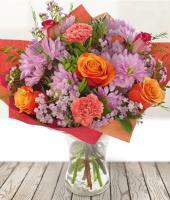 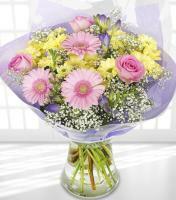 We always provide our customer with professional assistance whenever they wish to send flowers to Tunisia. 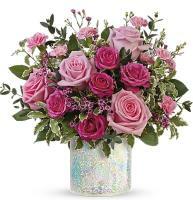 You can choose from the large collection of lovely arrangements for conveying your thoughts to someone special or families living in Tunisia. 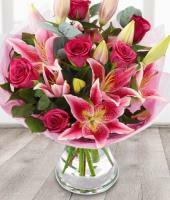 Purchase your favourite flowers from our wide catalogue of flowers such as Roses, Gerberas, Lilies and many more that you can choose with ease during any time of the year. 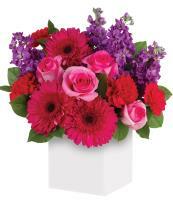 Surprise your mother with beautiful floral gifts during Mother’s Day in Tunisia. 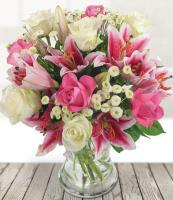 Even though, Tunisia is located on the edge of the Northern Sahara Desert, we never fail in terms of delivering flowers to our customers on Mother’s Day. 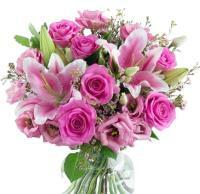 Tunisian national flower is Jasmine where you can find available at any flower shops in the country. 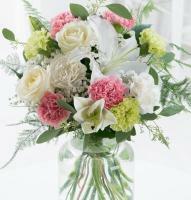 Jasmine flower symbolize true love to the local population and arranged creatively upon request during special moments. 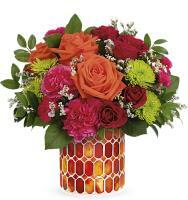 Flowers delivery to Tunisia will be entertained once you submit your order together with the accurate information such as the address of recipient and local phone number in order for us to guarantee the safe deliverable of the flowers. 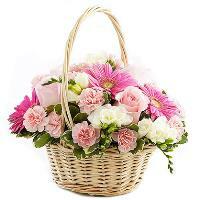 Our expert florists in Tunisia not only capable of arranging unique decoration of floral gifts but also entertain request for other gift items like Fruit basket, Gift basket or delicious box of chocolates which should be decorated with at least 50% flower content. 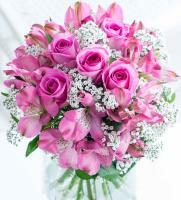 Flower shop in Tunisia is the right place for you to purchase beautifully designed bouquet to be given as a token of appreciation or showing your love to someone that you care for throughout the year. 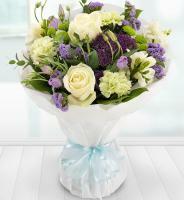 We even cater for occasions like birthdays, weddings, festive celebration or even funerals. 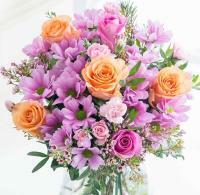 Our weekend holiday is on Sundays and always ensure to check with our flower shop to avoid ordering flowers during major holidays in Tunisia. 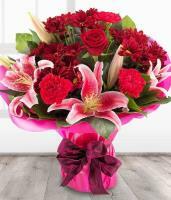 Simply by using our online florists in Tunisia you would be able to request for flower delivery service either locally or internationally with ease. 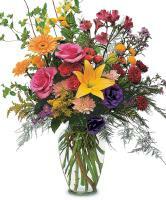 We are connected with large florist network and affiliates all over the world. 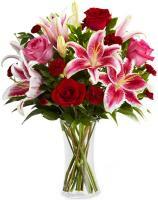 We will make sure to entertain all flower delivery once you submit the time, date as well as its destination via our online website. 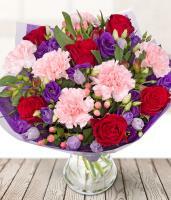 Our florists also cater for same day and next day delivery whenever you wish to make last minute surprise to your friends or families.